This is a video compilation of multi genres that I incorporated to exemplify my experiences in Prague and Europe this summer during my study abroad experiences. This video focuses on some of the places I traveled to and the friendships I have created along the ways. In this week's blog post, I will be using the theme of a photo gallery to display the various cafés and restaurants that I have attended these past couple of weeks with descriptions outlining what I ordered! 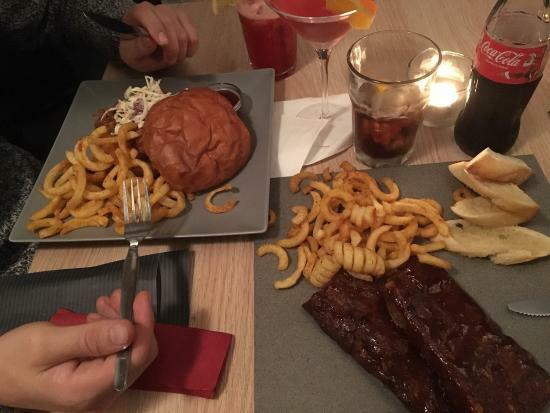 Comments: Very home oriented environment with a different style of ordering. The menu changes on a weekly cycle and each dish is prepared in the morning for customers to view and choose whichever they choose. 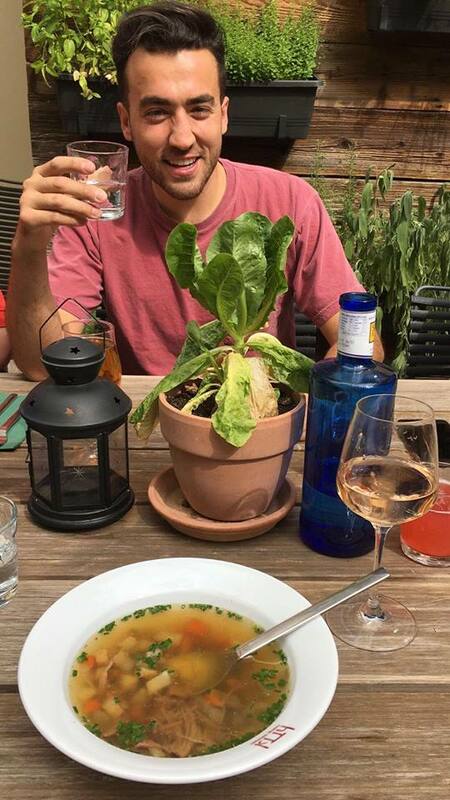 I chose this soup and drinks, recommended by the waiter, as my midday snack and it ended up being delicious on a sunny day out in Prague. Entrée: Street hot dog on a toasted bun surrounded with jalapeños and tortilla chips, then topped with ketchup and spicy mustard. 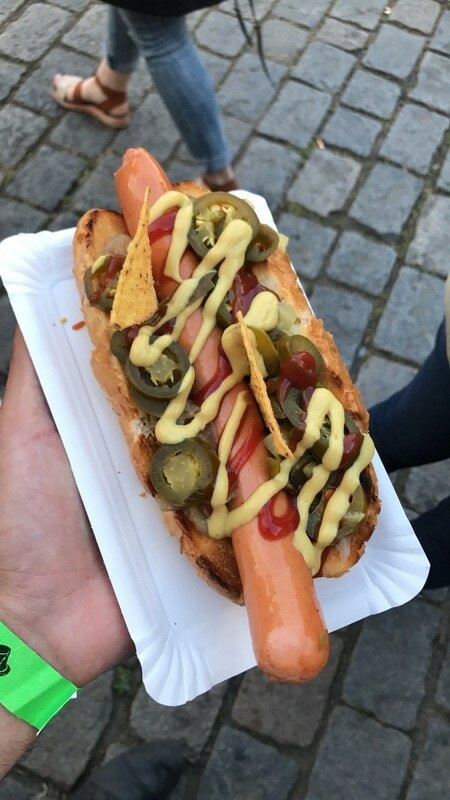 Comments: Definitely one of my most proud decisions of the day was ordering this hot dog at the festival. Every bite made me wanting more and more. The picture doesn't do it justice. ​Entrée: Ham, egg, bacon, cheese, tomato, and lettuce sandwich topped with mayo and served with a side vinaigrette salad, vinegar chips and high quality Dobra Voda H20. ​Comments: Stumbled across this hole in the wall café serving a variety of sandwiches. 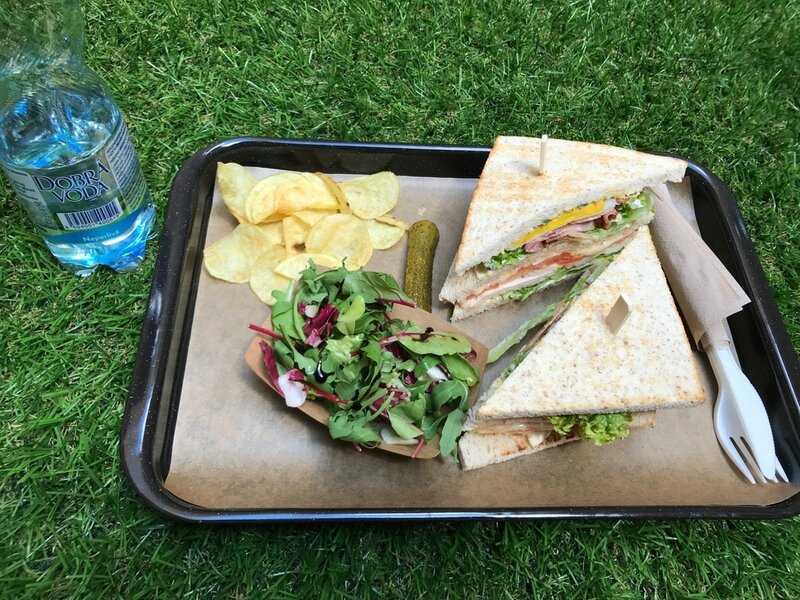 Definitely recommend, even for sandwiches on the go because there is a beautiful park nearby to lay out and enjoy your meal. Entrée: Brioche bun with a beef patty topped with sautéed onions, lettuce, tomato, crispy bacon, and a savory tomato purée. Comments: Enjoy a beautiful walk down the river of Vltava surrounded by many food vendors. 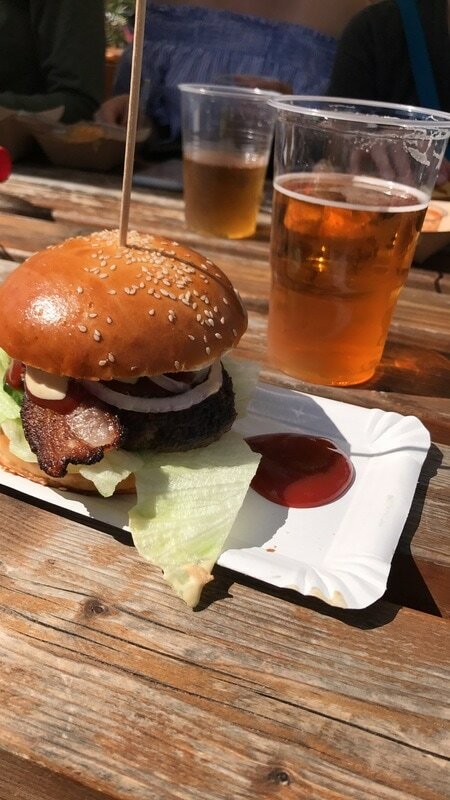 My personal favorite is the burger vendor with delicious juicy and hefty meat sandwiches such as this picture that will attract crowds of people on a daily basis. But it'll be even better if you go during the summa. It will have you feeling like saying yahoo. it is long, beautiful, and extremely robust. by the time the sun rises you'll be feeling a little sway. you might even catch Dave river rafting looking a tad bit wet. The address to the garden is Letenské say, 170 00 Praha 7. While abroad, I plan on utilizing the theme of "Places to Explore." This theme will be available to be publicized for exploring Prague through landmarks, including bridges, castles, churches, etc. 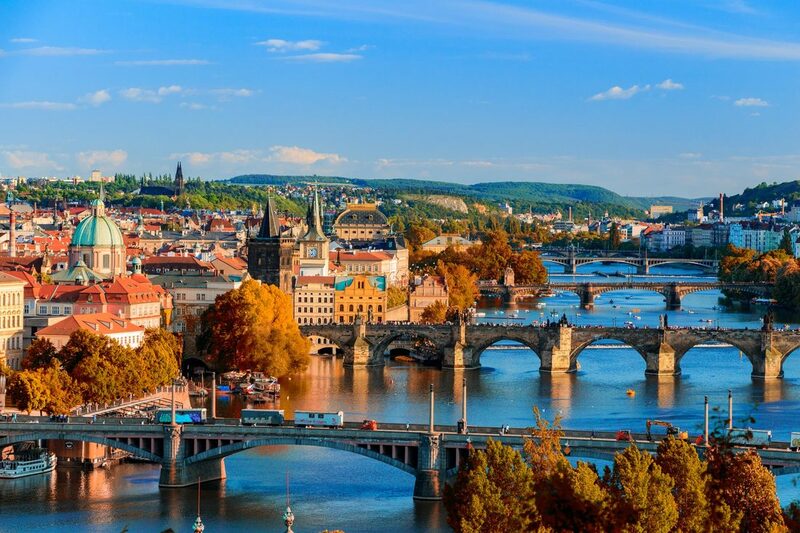 Other places to explore can include beer gardens, pools, lakes, restaurants, and other fun Prague attractions. The goal of my overall blog is to inform my readers of eventful attractions around Prague that can be used to explore the city and experience the culture that it really has to offer to everyone visiting. The cultural diversity of Prague is supplemental to all of Europe in the way that it is historic, attractable, and enjoyable. Multiple genres I plan to incorporate for future posts include photo collages, menus, and short stories. I can use these to portray images and experiences to fully understand the situation of the place to explore to the reader. These genres, goals, and ideas will fully provide what I need to bring these upcoming blog posts to their fullest potential. 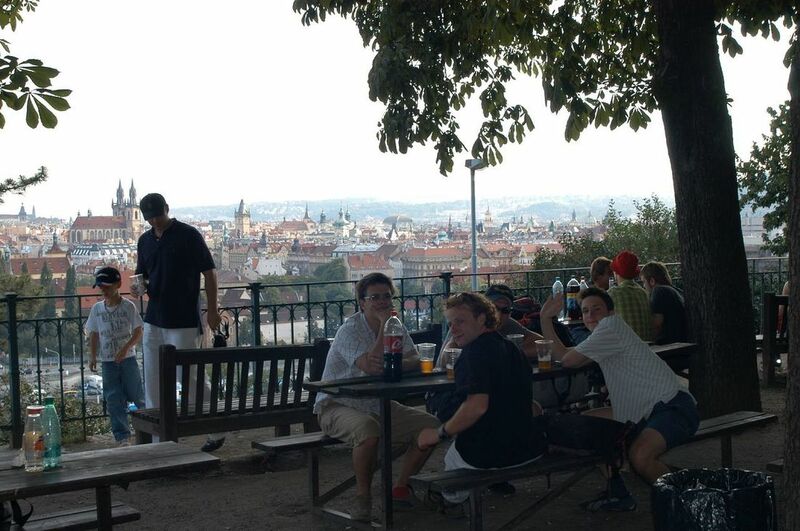 These are my blog posts while studying as an intern at Zenron, a consulting firm located in Prague, Czech Republic, and traveling around Europe.